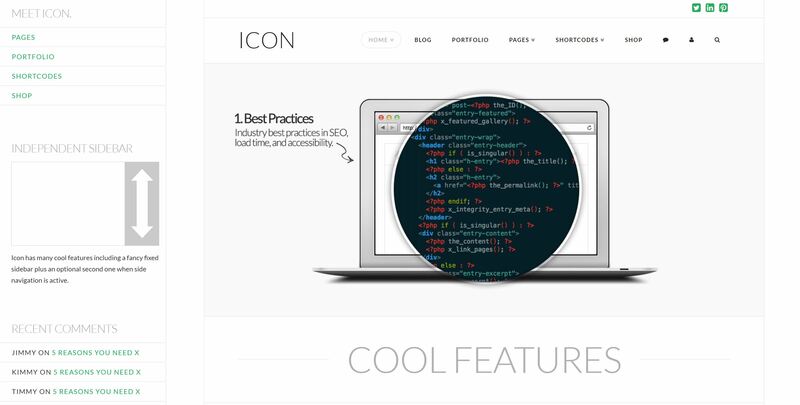 Icon – Web Design | SEO | Melbourne | Sydney | Boutique Designs at Great Prices! Icon based in Sydney came to Nautilus Star for help creating a customized website for their IT services company and to help them with their Social Media Blitz. We successfully created a completely custom & integrated experience for their customers. Nautilus Star is now actively working with Icon to develop their social media presence and the company is on a very fast growth trajectory. Previously Icon used mainly door to door and word of mouth sales techniques, and Nautilus Star has now helped them open up a completely new sales channel.